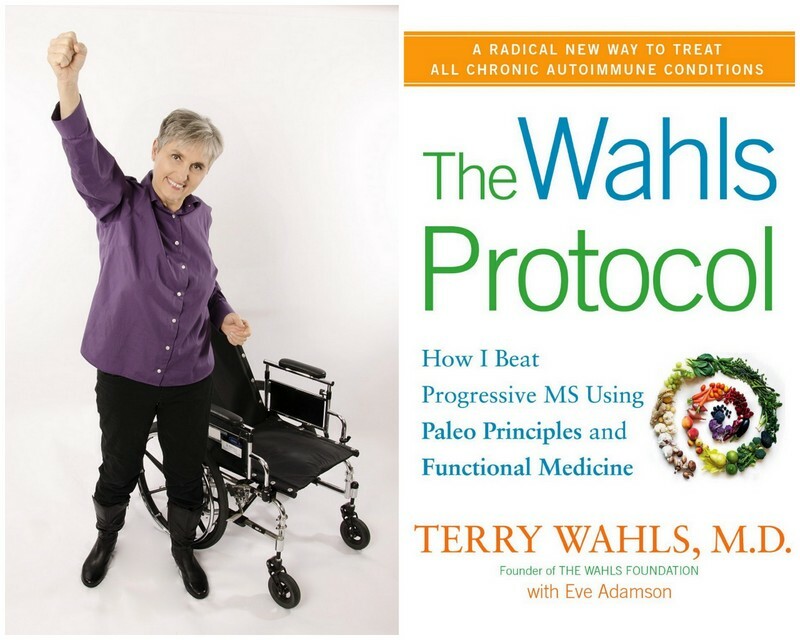 5 weeks on Wahls Paleo Plus ………………………..
I’ve been flirting half heartedly with the Wahls Protocol (http://terrywahls.com/about-the-wahls-protocol) for about a year ever since I bumped into it online and was excited and encouraged by the results. I read it from cover to cover and it all made perfect sense to me; avoid foods that cause inflammation and make you sick and eat more foods that heal. Easy! I won’t go into the diet here as readers need to read it for themselves to fully understand the principles but basically the more strictly you follow the most extreme level (Paleo Plus) the better the results are generally expected to be. At this level you eat a high fat, low carb, “ketogenic” diet and only eat twice a day. Because of the high fat in the form of coconut milk you don’t feel hungry and you still eat plenty of fresh vegetables (although fruit is restricted to 1 cup of berries a day) Gluten, dairy, grains and potatoes are out so you need the calories from the fats. Anyway, I started following Paleo Plus as I kept hearing from people on social media how incredible the results were. I sat down with The Husband and we discussed the diet and agreed we would try it and see what happened. I’d heard from people that it takes about 3 months to start feeling the benefits so I’m committed to giving it a serious go for that long. Breakfast is all about smoothies. I measure out 1 cup of berries to 2 cups of green, leafy veg like spinach or kale and whiz that up with ¾ of a can of full fat coconut milk. I add kelp powder, nutritional yeast and seeds to that and some days its nicer than others! I had beetroot and carrot instead of berries today just to keep it interesting! This is followed by meat or fish which can be hard to stomach! I then don’t have anything till dinner where I’ll have meat or fish with sulphur vegetables like onions, mushrooms, broccoli or cauliflower. That’s it! I don’t feel hungry on that lot and am finding it more easy to follow than I thought. The hardest thing has been trying to incorporate organ meats as I’ve never been very keen! I like liver but we over cooked it when we tried it and that’s put me off even more but it’s on my “to do” list! Honest! The first 2 weeks were hard. I felt sick a lot and gagged on the smoothies! Eating meat after trying to keep the smoothie down was also miserable so I usually leave it an hour now which helps. I also felt exhausted at first but this can be expected as the toxins leave your body, my skin was spotty and pasty looking too. This passed after a few weeks and I started losing weight and feeling better. I’ve noticed improvements in my cognition and energy levels but no real improvement in my mobility. My goal is to go from using 2 stick to 1 and I haven’t achieved that so far although I have had a couple of good walking days where I felt stronger and more flexible. 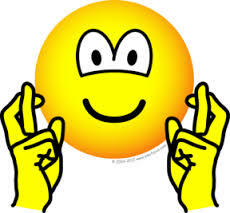 The jury is still out as its only been 5 weeks but I’ll keep you posted! ← Job interview shenanigans ………..
Congrats and good luck with the plan. I’ve read a lot about the Wahls Protcol, but haven’t actually broken down and read the book and given it serious thought yet. Looking forward to seeing what your experience is. Thanks. It makes a lot of sense and i notice gluten or dairy so much if i have it! Gluten makes me exhausted and dairy makes my hands and feet tingle!! Who knew!